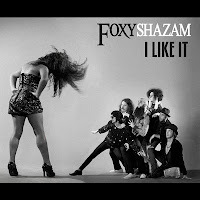 Music Psychos: Download Foxy Shazam's new tune, "I Like It"
Download Foxy Shazam's new tune, "I Like It"
It's a perfect birthday gift to me from Cincinnati glam rock band, Foxy Shazam. 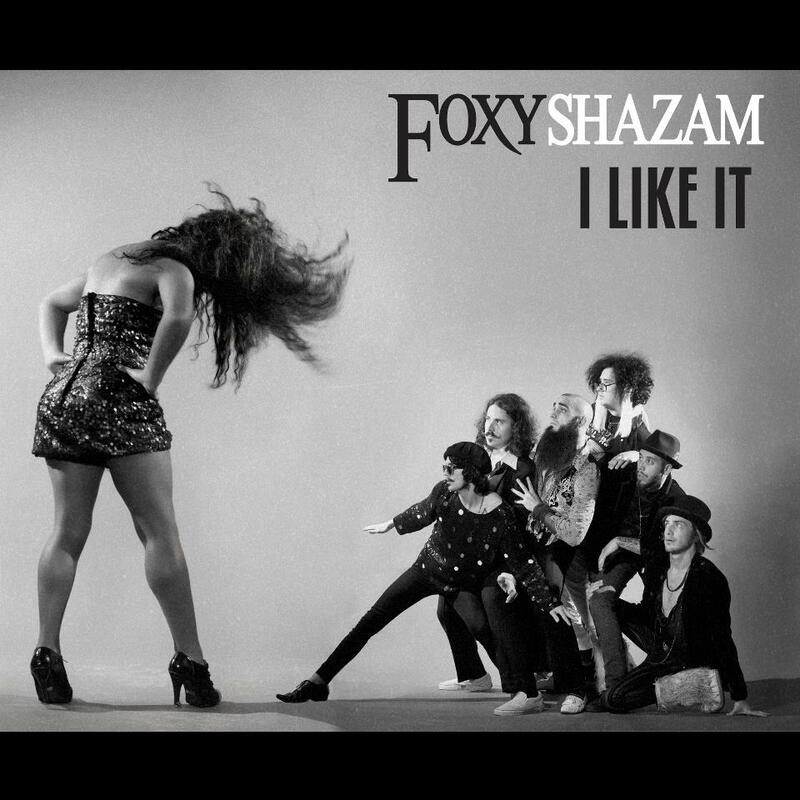 They are offering a free download of their new single, "I Like It" on their Facebook page. (Click here) There will be also a upcoming album release early next year. Stay tuned with updates from Music Psychos and enjoy the funky guitar infused rock N roll tune.